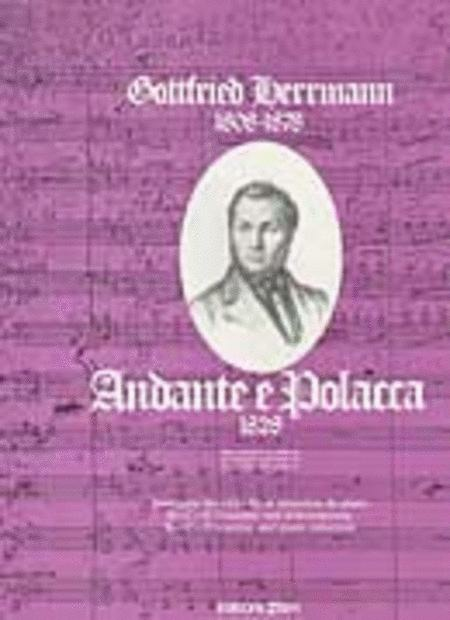 Composed by Gottfried Herrmann. Romantic. Composed 1828. Published by Editions BIM (ET.TP24A).